Make you into the car person you are? What car was the glue that make you become a car nut? Below are the experiences of some of our viewers. What is yours? I bought this car new on May 26, 1991. My then girlfriend went with me to pick it up. I launched it sideways out of a street banging gears on the way home and head checked to my right to see her reaction and she was grinning from ear to ear. I knew then that she was a keeper! (Her AND the car). We drove this car on our honeymoon 11 months later, putting nearly 2000 miles on it in a week. (This was after I laid rubber in it leaving the church parking lot with her dad watching after the wedding). 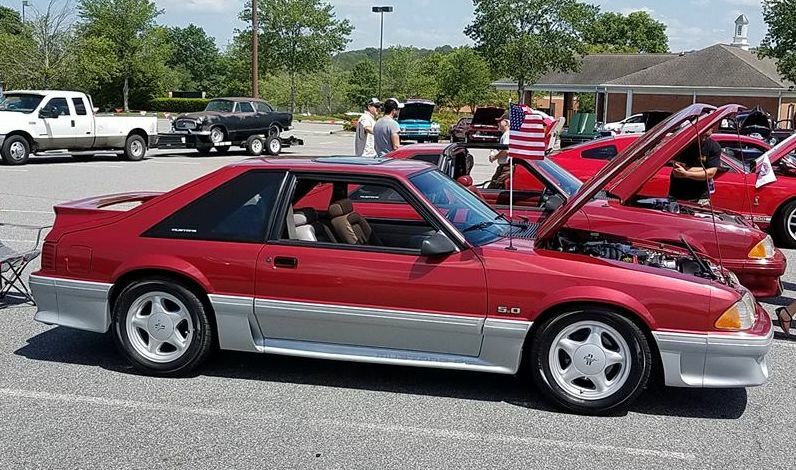 This car was a daily driver and drive it we did…….drag raced it at the track……drag raced it on the street…..and picked up groceries and went to work in it. Four years later in 1996 it brought our first born home from the hospital…….and he drives it today from time to time. It’s a very original car that now competes in shows and has taken a first place in three of its last five judged events. This car is a member of our family, has 186,000 miles on it, is not for sale, and I intend to keep it for years to come.